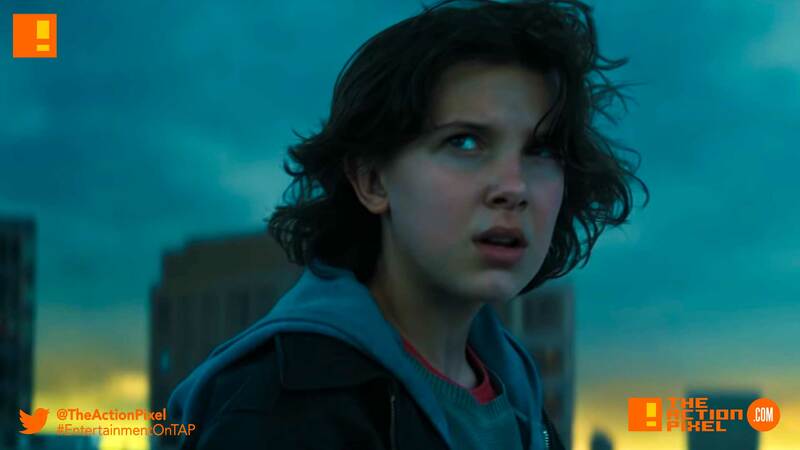 Legendary Pictures and Warner Bros Pictures follows up their first look images with an unveil of their official trailer for the coming Godzilla: King of the Monsters feature. By the looks of things, it seems we are already on an Extinction level event before the ‘titans’ even arrive. So we expect Godzilla is just gonna clean up house.